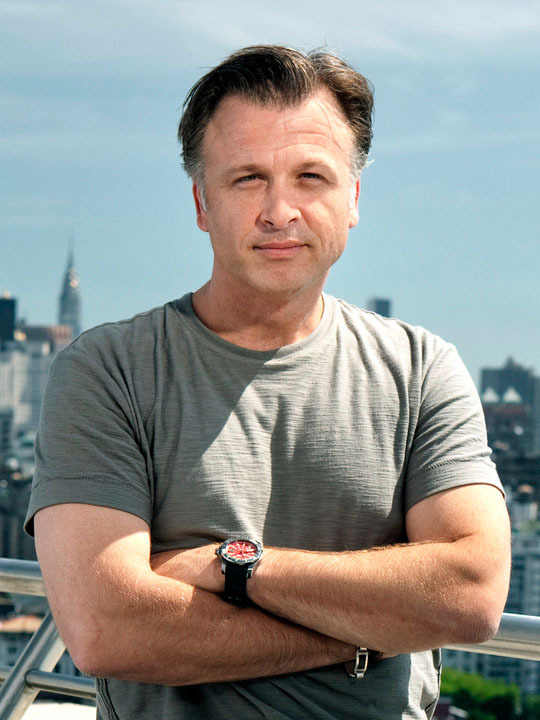 Stephen Fanuka has built himself an unsurpassed reputation among the leading decorators, architects and elite clientele in Manhattan as the go-to guy for high quality general contracting and luxury interior renovations. He was driven by a passion for his family's business and has grown it from a small father-son custom cabinet shop into the prestigious firm it is today, Fanuka, Inc.
His father, Rod Fanuka, an immigrant from Croatia started his small cabinetry business back in 1967. At an early age, the senior Fanuka trained his son the art of cabinet making in the old school European tradition. Stephen would accompany Rod to work where he would learn the intricacies of this generations-old master craft and the nuances of the trade. Rod was one of the only cabinet makers in his profession to work with the leading interior decorators of the time such as Dorothy Draper, Sister Parish and Eleanor McMillan Brown. Stephen continued to work side by side with his father throughout high school and college. After graduating from St. John's University, he did a brief stint in advertising at Young & Rubican. In 1991, he left the ad world for good and worked his way toward his contracting license in order to achieve his goal of expanding the business. In 1994, Stephen obtained his General Contractor's license, was offered his first contracting job, and the rest was history. He began Fanuka, Inc. with a simple but impactful mission statement that still resonates with his high end clients to this very day: "Give the client what they paid for – a first rate job with class A service. Make the experience a pleasurable one – one that the client will positively remember. Chances are he will tell a friend and they'll tell a friend." Stephen Fanuka was right - they did. Fanuka, Inc. works with some of the world's top designers and architects such as Francois Catroux, Jacques Grange, Eric Cohler, Thom Filicia, Nancy Bozhardt, Philip Gorrivan, Gordon Kahn and Christopher Maya well as celebrities such as Bethenny Frankel, Beyonce, Lindsay Lohan, Rosanna Scotto and Tony Bennett. Stephen is a contributor to The New York Times Magazine's "Key" section, and his work has been featured in numerous shelter publications and national newspapers as well as on The Nate Berkus Show and LX-TV's "Open House NY" and "George to the Rescue". He is listed in the Franklin Report as one of the city's premier full-service contractors. 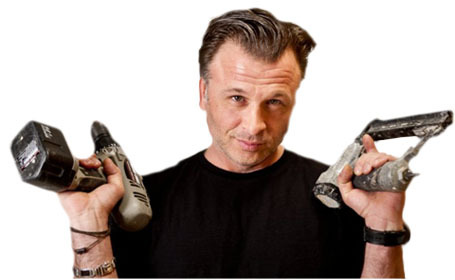 Stephen's first television series, "Million Dollar Contractor" premiered in October 2011 on the DIY Network and in April 2012 moved to HGTV where M$C will debut it's second season this fall. Fanuka also has a leading role as the residential contractor for Bethenny Frankel's new downtown digs on her Bravo series "Bethany Ever After" which premiered in January 2012. His book, co-written with Ed Lewine titled "What's A Homeowner to Do?" was published by Artisan Books in November and is available on Amazon.com and independent and chain booksellers across the country.